why it says just hatched i dont know. 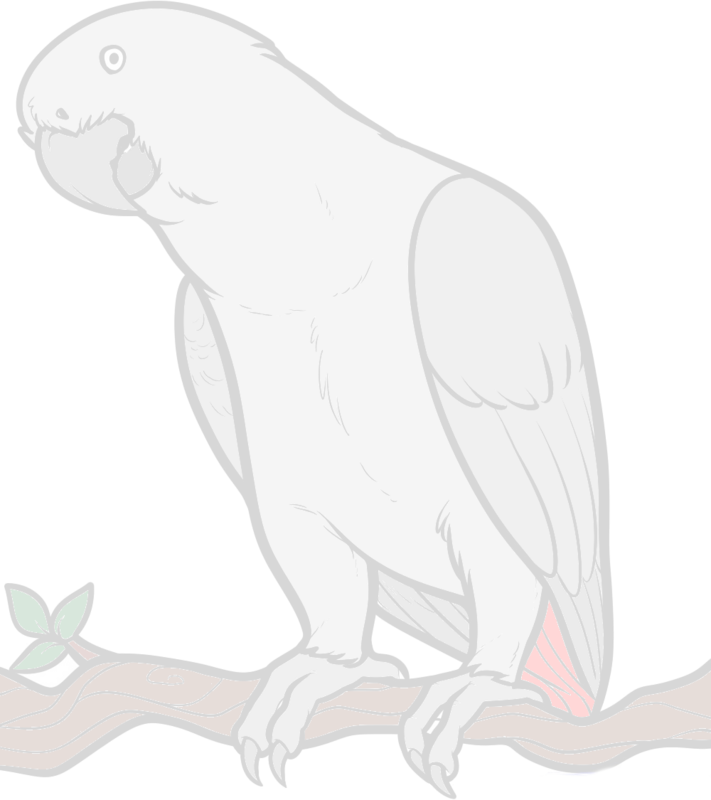 I am new here and new to the african congo grey. Over the years i had a few blue and gold macaws. Ruby is my first congo grey. She is 24 years old and i have had her about a month. She is very vocal and make lots of sounds and sentences. What i would like to know is there a way that i can get her to mimic on que? Also one more question about her diet. I wasn't lucky enough to get a list of what she ate so everything now is a guessing game. I didn't know what to buy so i bought a little of a few things to try and this is what i have learned so far. she don't like bananas, fresh or dried. She don't like grapes, whole, peeled, cut up. almonds, whole or crushed. Crackers, any ideas? thank you. Generally it is difficult to get them to say something specific when you want them to, they decide what they will say and when but they do usually say things in context - such as hello and goodbye and names of family members and household items when they see them, so always tell her what you are doing, names of people and items etc. For their basic daily diet mine have a good quality seed mix which contains a wide variety of seeds, grains, pulses, dried fruit and nuts and I add Hagen Tropican pellets to this. There are a lot of different pellets available though. In the late afternoon they also have fresh apple, carrots, peas, peppers and cooked "pasta" which is actually made purely from pea flour and red lentil flour. I also give them anything else that is suitable. My grey, Sheeba, says only a few things in context. When my son's dog Boomer comes over, she knows his name and says,"Boomer-sit!" or "Boomer, Good boy","no barking". The few things she says in context, when I give her some Avi_cakes, she says "there we go", "okay then." Or when she sees us talking on the phone, she makes the phone ringing sound and then has her own unintelligible conversation with herself. But everything else is pretty much up to her. Lately she starts the morning with "Viva Mexico" with my wife's Latina accent! Almost forgot, sometimes when you put a treat in her dish, she will let out a little belch(human sounding) before she eats it. She has done that ever since the first day she came to live with us. Sheeba eats a variety of things, all kinds of fruits and vegetables that we share with her when we eat. But she only nibbles at pellets, loves avi-cakes and any kind of corn, broccoli stems that are cooked a bit to soften them up. Pasta anytime, that is the first thing she picks out of her seed mix. She always wants to try whatever it is we are eating, expects us to share! Hi, new here myself. I adopted Paco a 19 year old male CAG and I've had him less then 2 weeks. His previous owner fed him a carrot and banana's. I have introduced him to radishes (don't like), squash, apples, all colors of peppers, raw green beans. It's just a matter of seeing what he likes. Only give crackers that have no salt, I'm not sure if the processed food is good for him.